The announcement was made in a tweet by Respawn Entertainment’s CEO Vince Zampella who thanked the community for its quick adoption as well as on EA’s website, which also teased the first season update that’s due out later this month. That said, Fortnite isn’t ready to give up its top spot just yet: Fortnite has just entered its eighth season which has its own tricks to keep its 200 million players coming back for more, like the addition of new in-game locations and features. 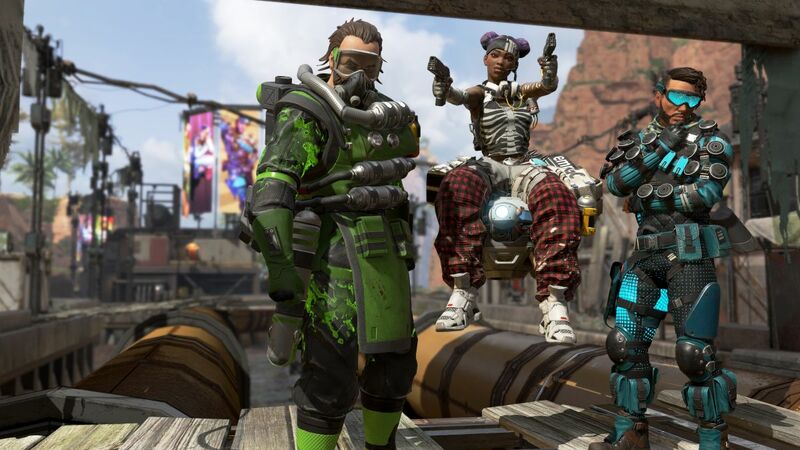 The newest of these features is a Ping feature similar to the one that debuted in Apex Legends that lets you announce an item’s location to your group. The eighth season will also reportedly bring buried treasure maps into Fortnite, which Epic says will make their appearance in the near future. Fortnite is available to play for free on Nintendo Switch, Xbox One, PS4 and PC, and Apex Legends is available on Xbox One, PS4 and PC.